Working languages: French, Indonesian, Thai, Spanish. Team: 9 people, including 1 project manager, 4 translators and 4 editors. 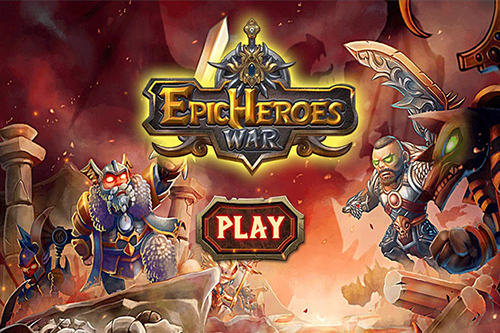 Epic Heroes War is a cross between several game genres: real-time strategy, online side-scroller and RPG. Players have the ability to create their own army and compete against other players. The game has over 20 heroes, over 250 item types and over 60 levels. The customer had a sound approach to the challenge of localization. We were presented with images of all the characters, plus screenshots from the game so that our translators could understand the context of one phrase or another. We translated it from English, diligently observing the limits on string length. Our translators and editors played the game to get into its atmosphere.